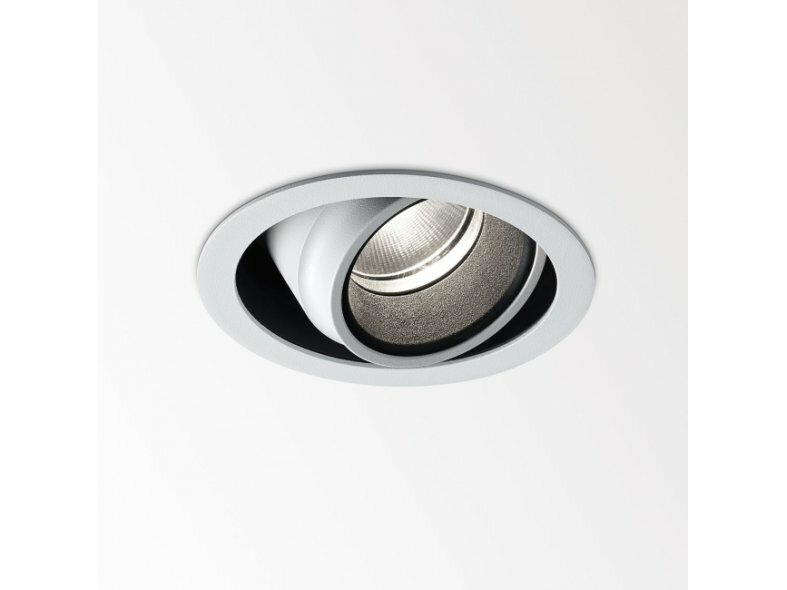 Pintor is a range of versatile ceiling recessed and surface mounted luminaire with the ability to create discrete but diverse lighting scenographies. Pintor is engineered to give an ideal heat dissipationIt is a highly powerful but compact luminaire. 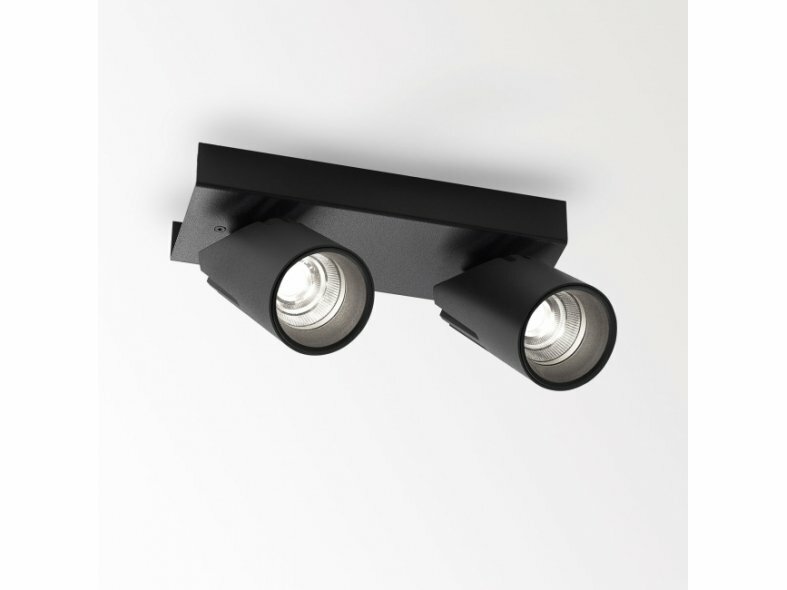 Innovative LED technology provides output up to 2900Lm, combined with excellent technical lighting features and industry leading colour rendering. With a wide choice in led engines, different colour temperatures and narrow spot to wide flood beams you have a full toolbox of lighting tools to your disposal to meet any project. 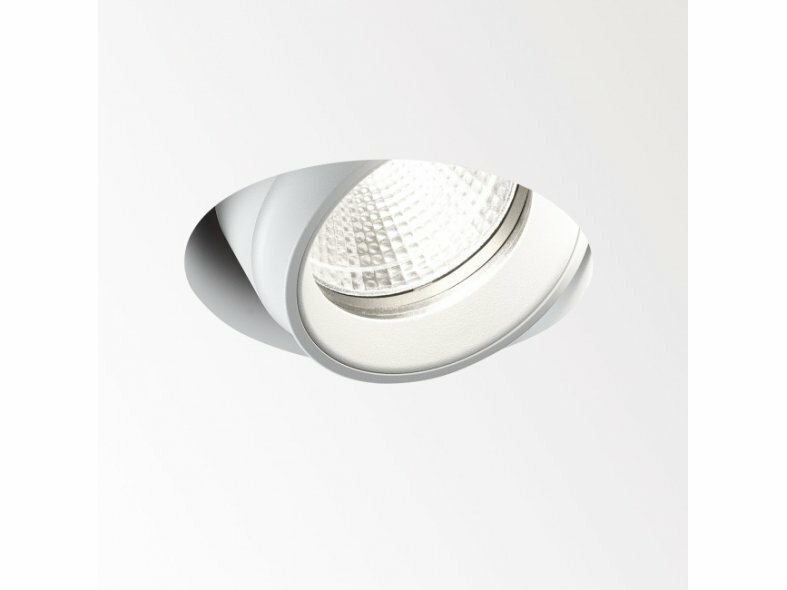 Pintor can also be equipped with Deltalight's unique Soft Dim Technology, replicating the dimming behaviour of a conventional halogen lamp. The Pintor (Spanish for painter) refers to the paintable installation kit for the Pintor trimless, enabling a perfect integration of light in your project design. As both the front ring and inside tube can be chosen separately, in different colors, you can really customize your desired look & feel. Start painting with light thanks to the new Pintor range.